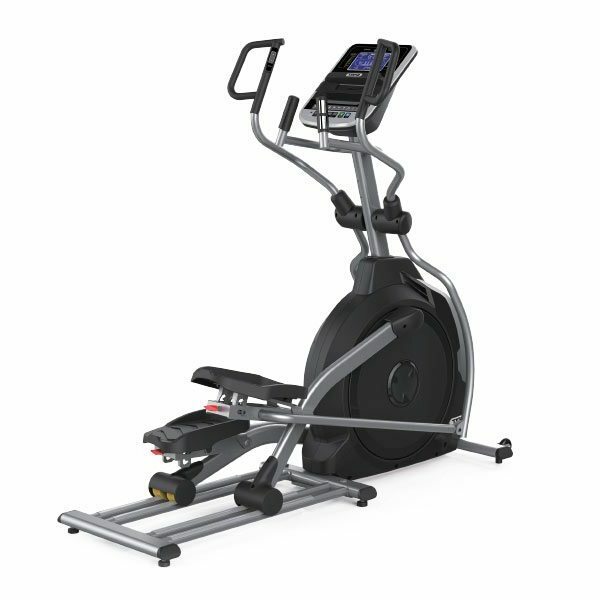 Improve your cardio workouts with our wide selection of cardio-specific fitness equipment from Fitness 4 Home Superstore! A key component to any exercise program is cardiovascular training – better known as cardio. Cardio exercise is any exercise that raises your heart rate. A stronger cardio-vascular system means more capillaries delivering more oxygen to cells in your muscles. 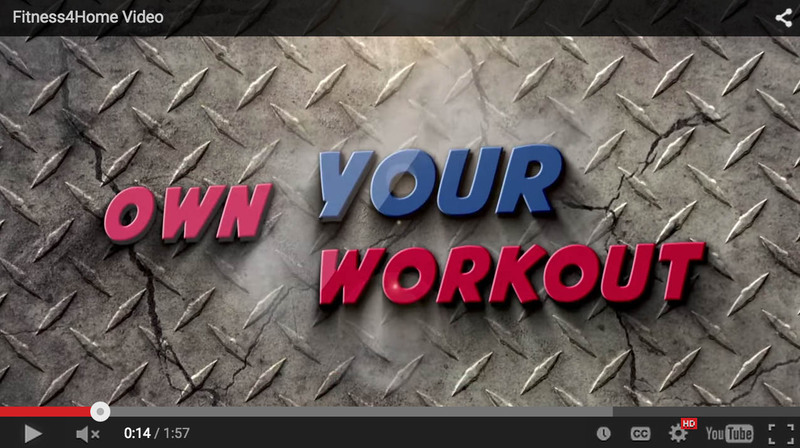 This enables your cells to burn more fat during both exercise and inactivity. Cardio exercise is designed to focus on large muscle movement over a sustained period of time, keeping your heart rate to at least 50% of its maximum level. By bouncing your heart rate up and down and moving through your heart rate target zones, you are training your system to respond accordingly. When you pick up your pace, your heart pumps faster to bring in the oxygen rich blood to the muscles that are under load. The faster your heart rate, the your blood circulates, which results in less oxygen the blood cells are able pick up – but what it does pick up is delivered quickly. As you slow your pace and your heart rate, your ability to circulate oxygenated blood increases, allowing the blood cells to be engorged with oxygen within the lungs. 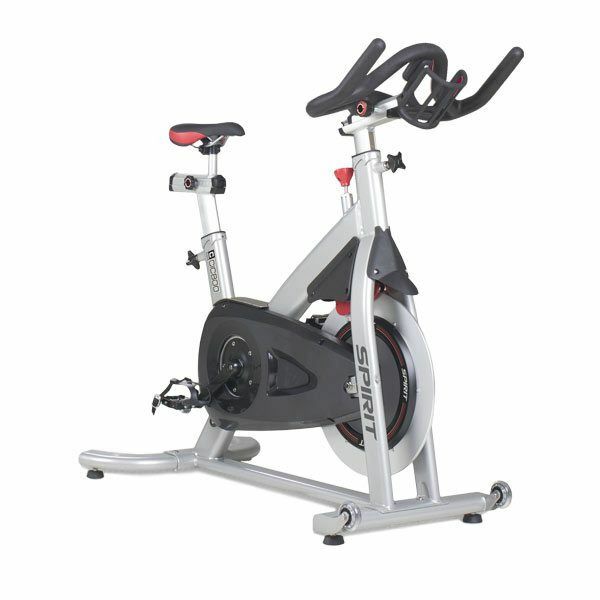 There are many different types of cardio exercise, depending on your fitness needs. 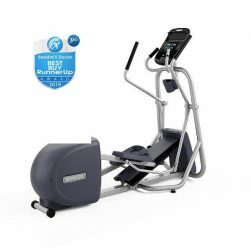 At Fitness 4 Home Superstore, we offer a large selection of different types of cardio equipment, in a wide variety of styles – all from the industry’s top fitness equipment brands. Treadmills are perfect for providing an effective cardiovascular workout, and help burn calories and improve aerobic capacity. 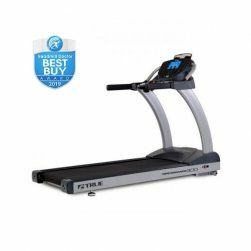 Treadmills offer a wide range of options in terms of speed, incline, and multiple training programs, and emulate your body’s natural movement for walking, jogging, or sprinting. 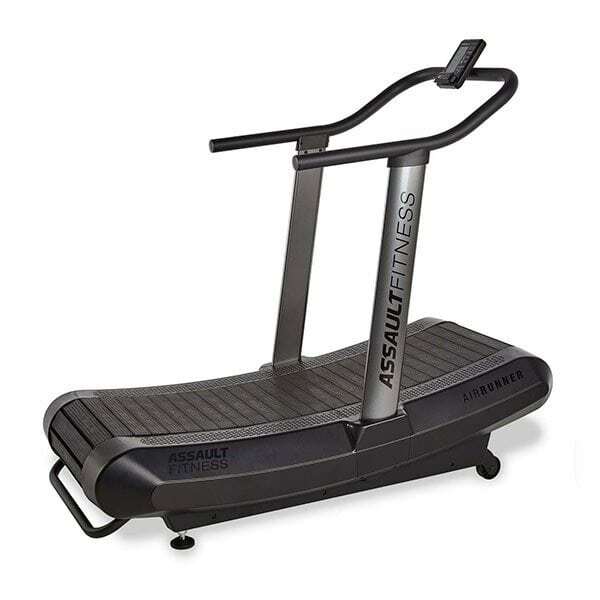 The Assault AirRunner is the perfect treadmill for HIIT (High-Intensity Interval Training) – as this treadmill was designed with HIIT in mind. 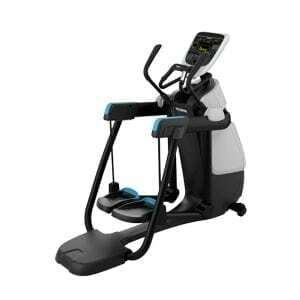 So, if your workouts include interval training, the AirRunner is the optimal treadmill for you! 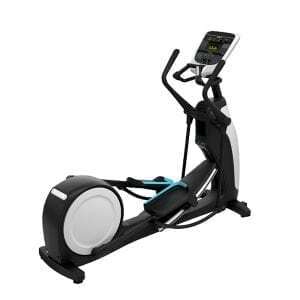 Elliptical machines are very effective for your cardio workouts. 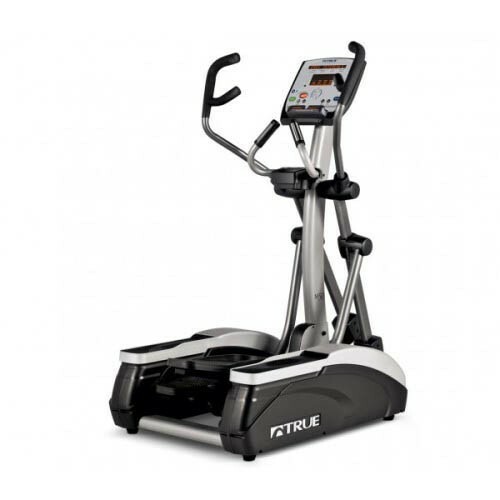 If running on a treadmill is hard on your joints, one of the benefits of an elliptical is that they allow your body to emulate a running motion without causing the strenuous impact on your joints that occurs on a treadmill. 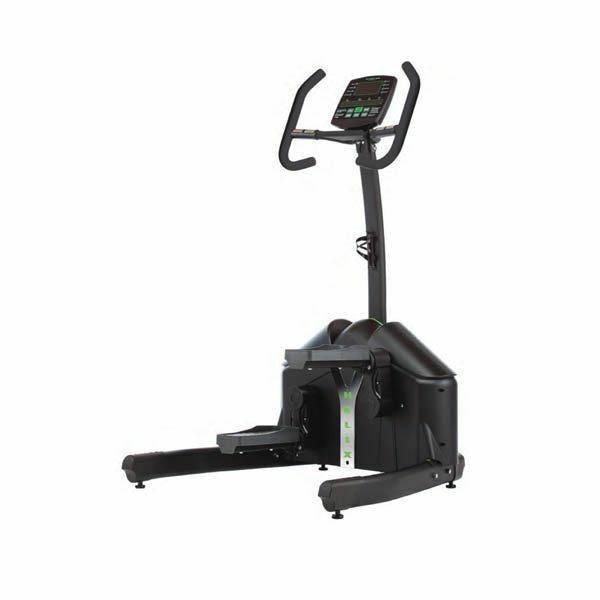 Lateral Trainers are a new innovation within the cardio category. Unlike an ellliptical’s fore-aft motion, lateral trainers work side-to-side. 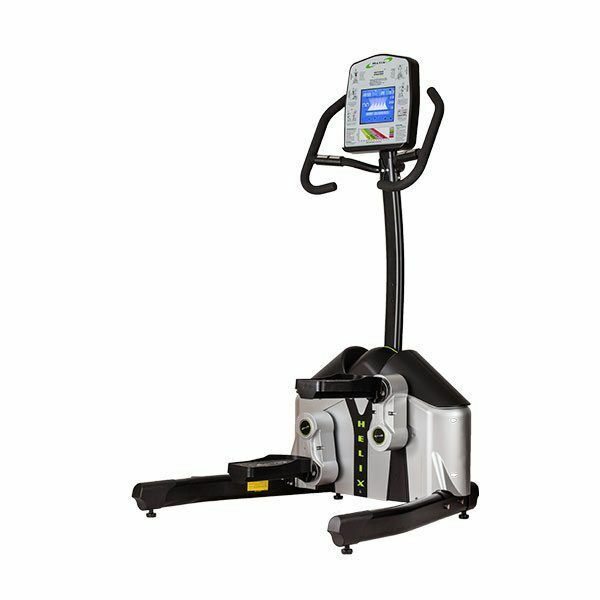 Lateral trainers work more muscles than traditional cardio machines, and can help you to achieve your target heart rate faster, and activate more muscles than traditional cardio users. 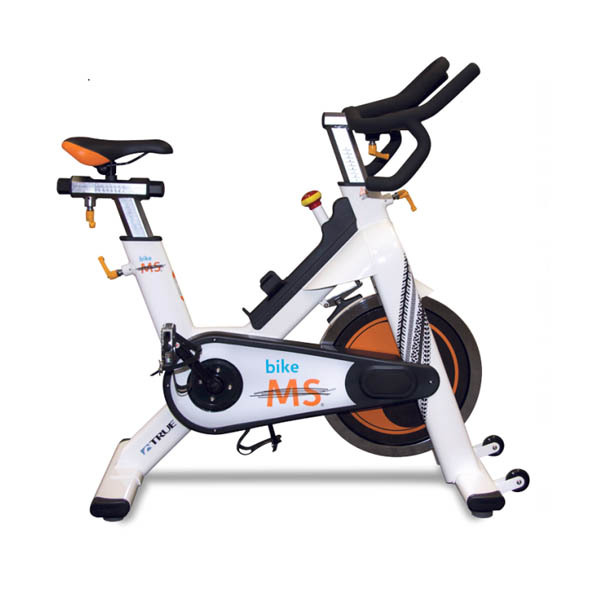 Take your spin class home with an Indoor Cycle. 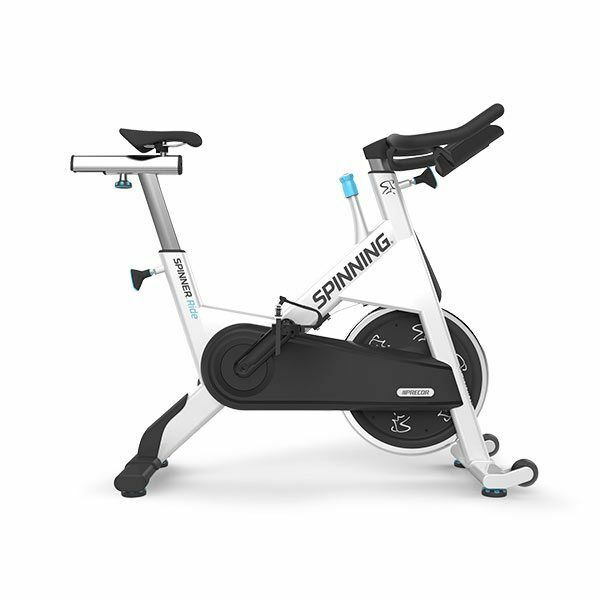 Spin Bike workouts provide a low-impact, high intensity, fat-burning cardio workout that can burn from 400-1220 calories per session. 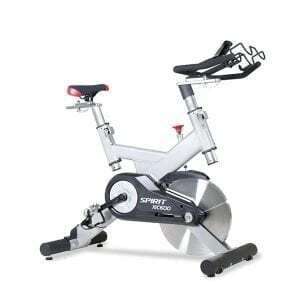 Indoor cycles / spin bikes are also perfect for homes with limited space for cardio equipment. 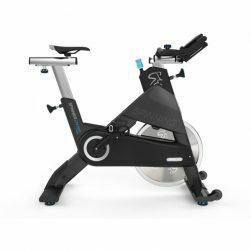 The Spirit XIC600 Indoor Cycle – featuring components of similar quality to expensive outdoor bikes – the perfect indoor cycle for training in the comfort of your own home. 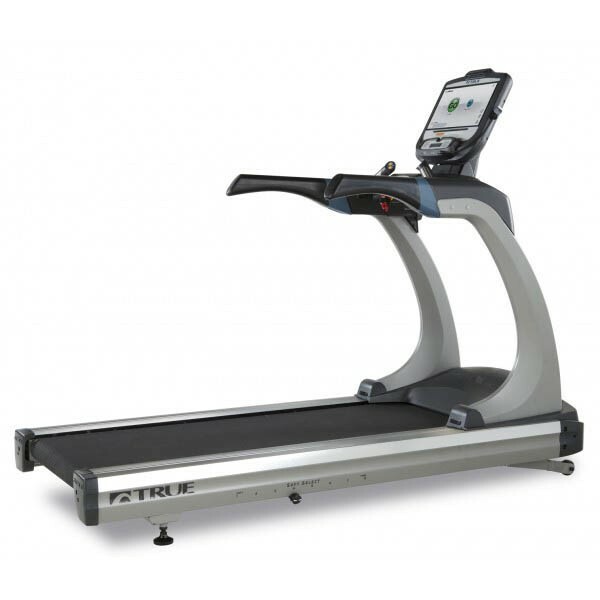 Incline trainers take treadmills to the next level. 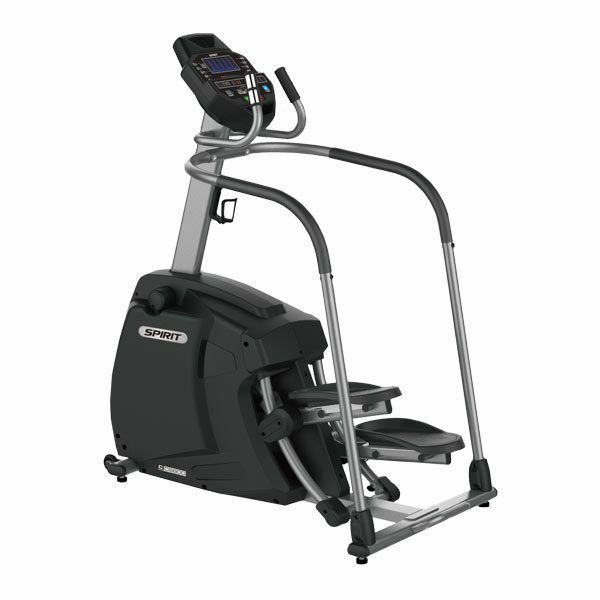 By adding a much steeper grade to the adjustable deck, incline trainer workouts help to simulate hiking more than walking or running. As you increase the incline from 0 to 40 percent, you’ll burn 5 times as many calories. 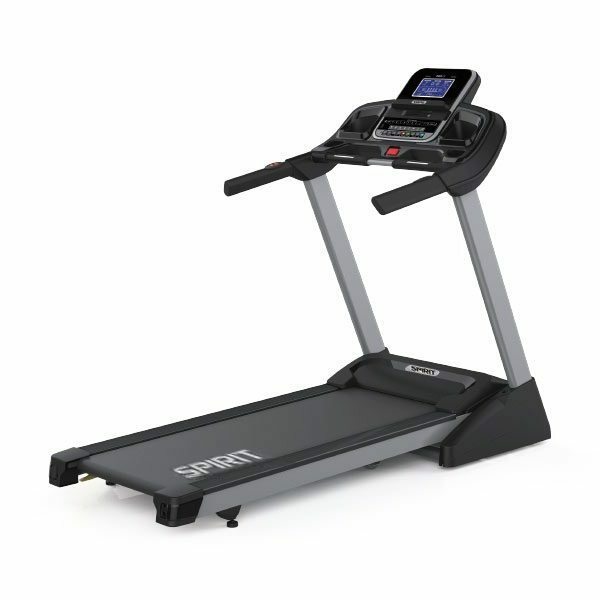 And, if you’re not an avid runner, incline trainers offers you a convenient way to increase your workout intensity and calorie burn without increasing your speed. Rowing machines can give you a low-impact workout – helping to build and tone your muscles, strengthen your cardiovascular function and increase your stamina. Rowing machines are particularly effective for older fitness enthusiasts because they place no strain on your back and joints. 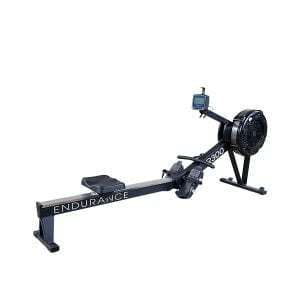 The Body-Solid R300 Endurance Rower delivers an effective low-impact cardio and total body workout. 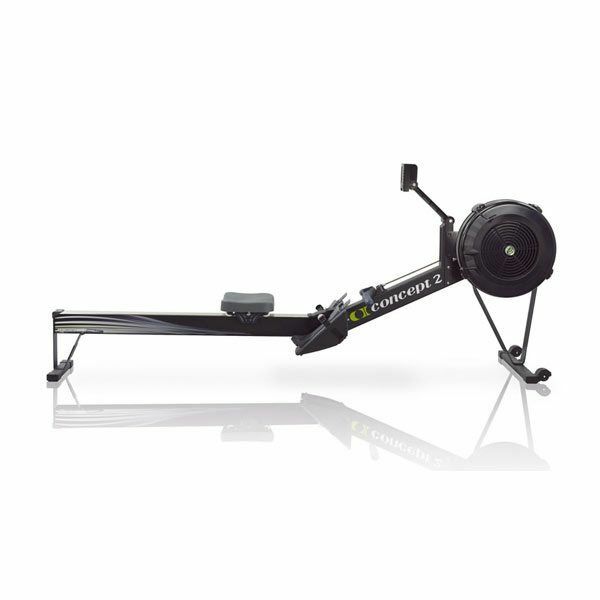 Not only does the rowing movement provide you with high-intensity calorie-burning cardio but works quadriceps, hamstrings, abdominals, obliques, lats, biceps, triceps, hip flexors and more. 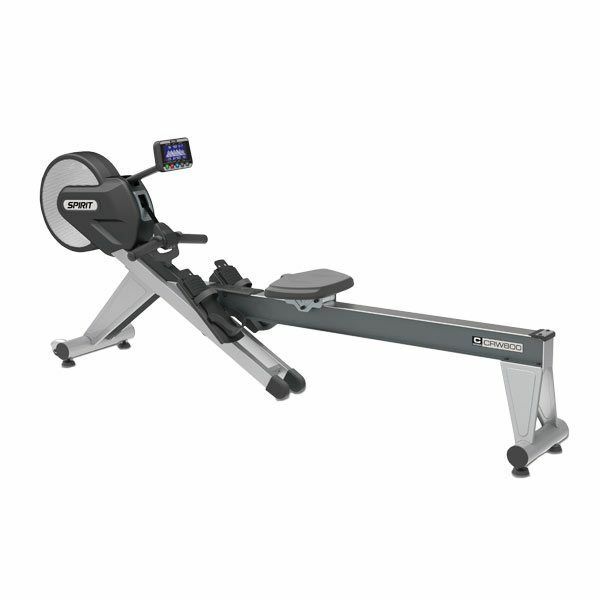 A perfect choice for any home, the Concept2 Model D Indoor Rower delivers an effective cardiovascular workout that will help your clients improve both their fitness level as well as their physique. 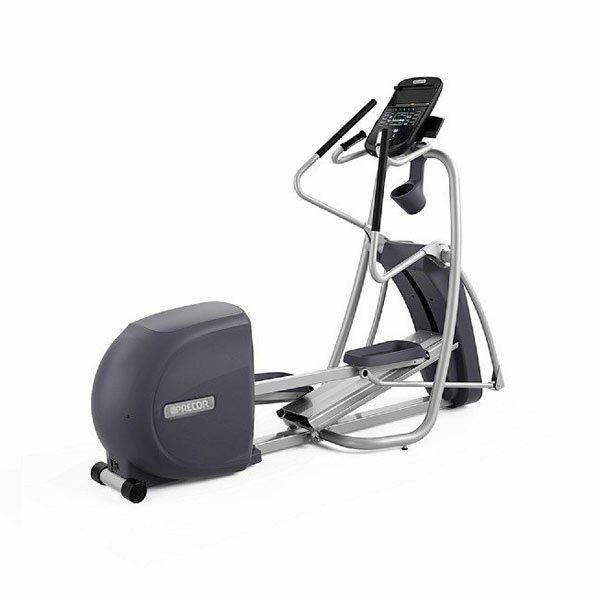 The XRW600 Rower provides an unparalleled full-body workout with a convenient fold up frame design. The large blue backlit console with height and angle adjustment includes motivating programs to keep you involved, inspired, and reaching your goals. 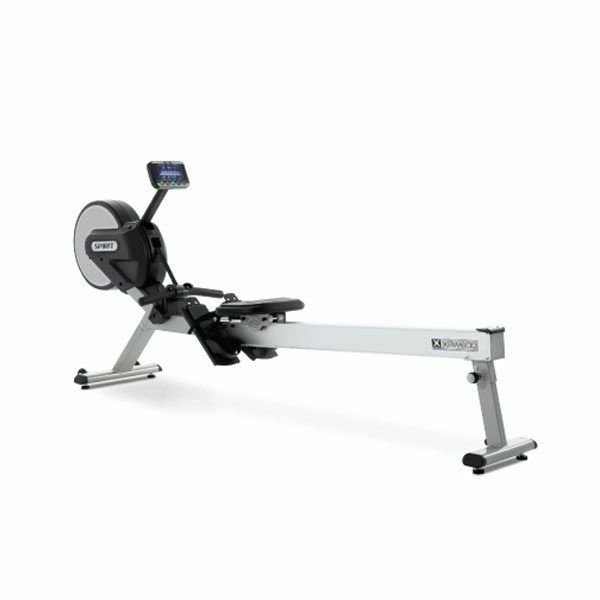 The CRW800 Rower combines a long list of high performance features with a reliable design. 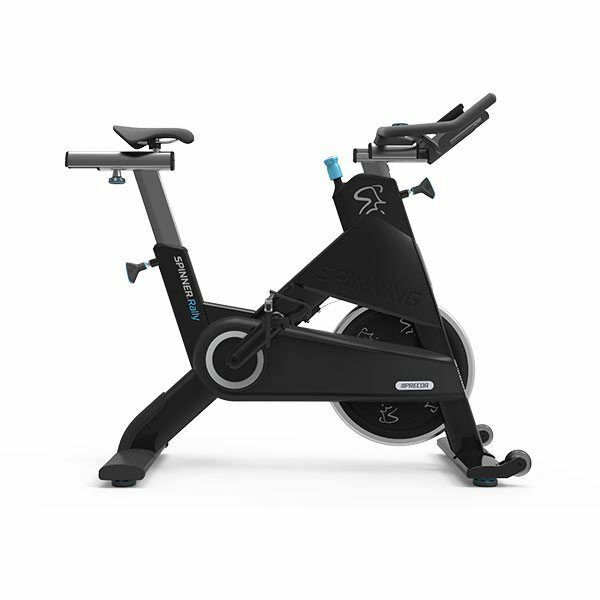 From the convenience of the 20” frame height and folding storage\ design to the combined air/magnetic resistance and remote handle controls, the CRW800 is sure to impress. 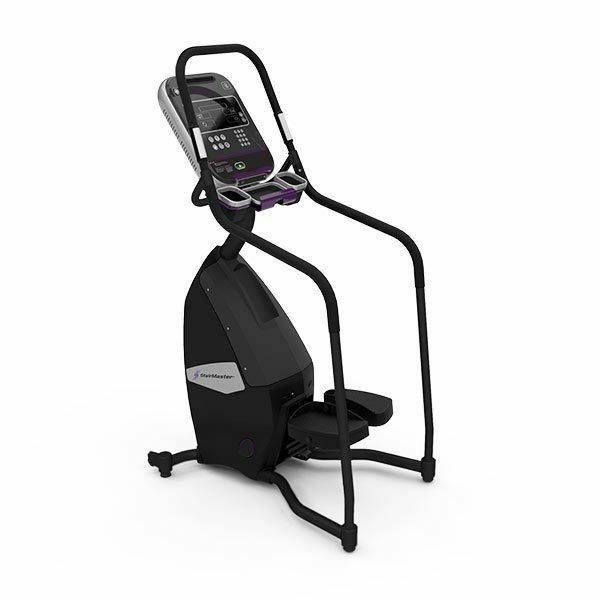 Using a stepmill or stepper, unlike a treadmill, forces you to balance while you climb while also providing you a low-impact workout. 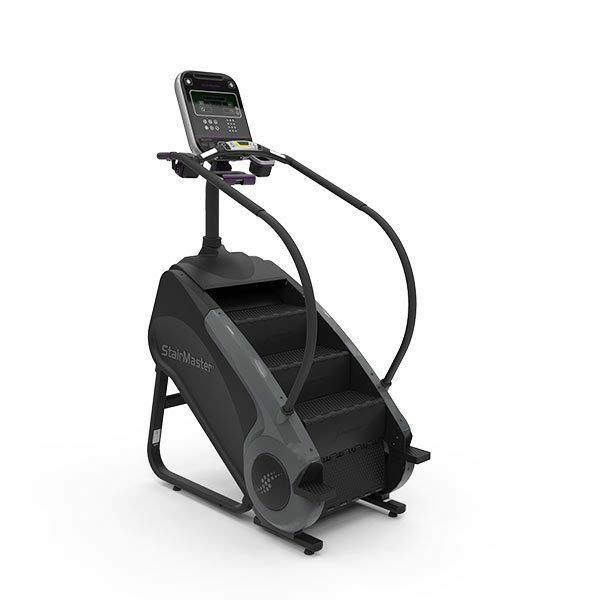 Athletes have always run the stairs for cardio – and stepmills & steppers give you an incredible cardio workout while also working your legs & core muscles. 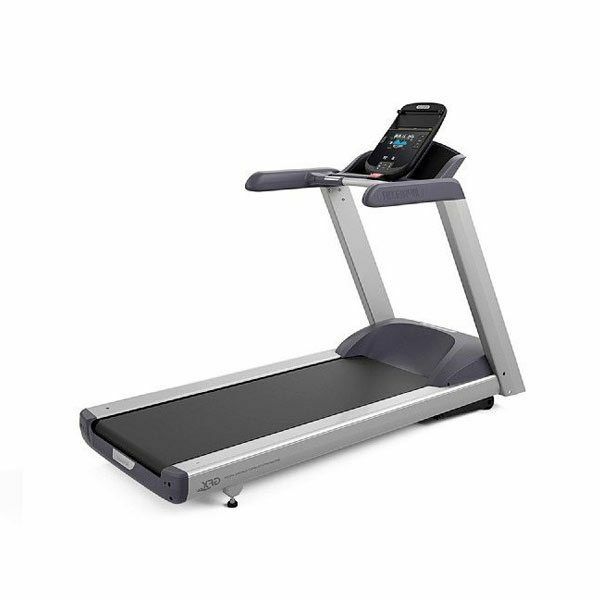 The CS800 Stepper combines the familiar dependent stepping action with an arched step-rail design and impressive 16” maximum step height for an effective lower body workout. Building on 30 years of experience and proven performance, the Gauntlet provides a superior combination of cardio and strength training in our most comfortable design ever. The machine features a deeper, wider step surface with durable, rust-free polypropylene construction and is now available with all three smart, affordable, flexible, OpenHub™ console options.